Neil Young and Crazy Horse return with their new album, “Americana,” on June 5. It's the group’s first album together since 2003’s “Greendale,” and their first with the full Crazy Horse line-up of Billy Talbot, Ralph Molina and Frank "Poncho" Sampedro since “Broken Arrow” in 1996. The songs on “Americana” are all classic American folk songs, including "This Land Is Your Land," "Gallows Pole," "Tom Dooley" and "Clementine." 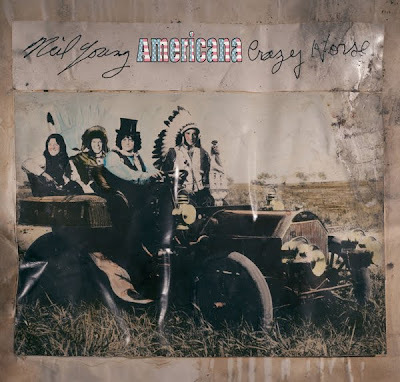 "They're songs we all know from kindergarten, but Crazy Horse has rearranged them, and they now belong to us,” Neil told Rolling Stone at the Slamdance Film Festival earlier this year.